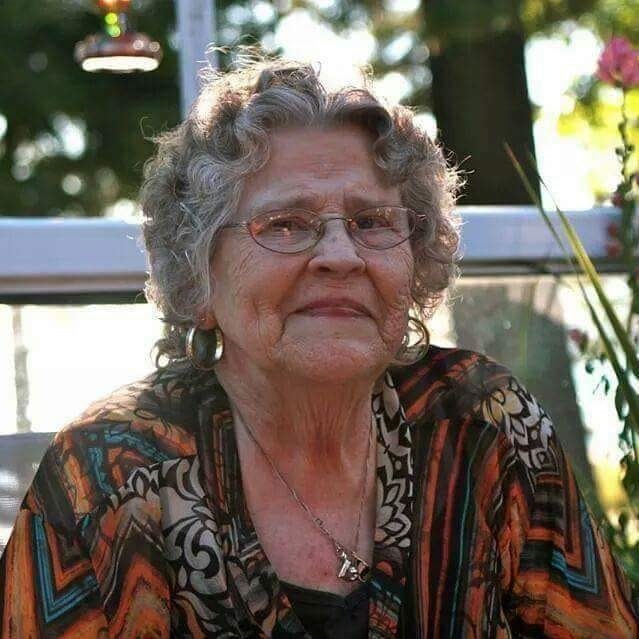 Ethel “Ruth” Grover, age 82 of Le Sueur died at her home on Thursday, January 17, 2019. Memorial services will be on Saturday, March 2, 2019 at 11:00 a.m. at First Lutheran Church, Le Sueur. Visitation will be at the church from 10:00 a.m. – 11:00 a.m. Lunch to follow in church Social Hall. Burial will take place at a later time at Silver Lake Cemetery in Lake Park, Iowa. Pastor Carl Bruihler will officiate the services. Ruth was born on November 15, 1936 to Donald and Lucile (Swanson) Jaycox in Knox County, Nebraska. She moved at a young age to Lake Park, Iowa where she graduated from High School in 1954. She moved to California shortly after high school where she worked for many years before moving to Plattsmouth, Nebraska in 1974. She worked at General Woodworks in Council Bluffs, Iowa before relocating in St. Peter, MN in 1983 and worked with Hecla Inc. which later became Rule 36. She worked for many years in administrative work and was transferred to St. Cloud and then retiring in 2014. Ruth was a member of the Eagles Ladies Auxiliary in St. Cloud, MN. She enjoyed bowling 2 -3 days a week in St. Cloud. She also enjoyed time coaching youth bowlers as well as watching the youth and high school bowlers at KingPins . She enjoyed spending time with her grandchildren and great grandchildren. She also enjoyed crafts, connecting with people on social media and traveling. She is survived by her children; David (Kathy) Kleaveland of Pierre, So. Dak; Cindy (Don) Bocook of Spokane, Washington and Dwight (Jessica Tonsfeldt) Selders of Le Sueur, MN 7 Grandchildren and 11 Great-grandchildren. Sister, Linda (Bill) Riebesell of St. Peter, MN and brother, Roger (Ilene) Jaycox of Backus, MN. Many nieces, nephews and relatives. She is preceded in death by her parents and brothers Donald and Larry Jaycox.